Where are the most family friendly places to live in the UK? Family Investments have just published their 3rd annual Family Friendly Hotspots report, detailing the best places here in the UK to bring up a family. The report is a result of analysing 2,400 postcodes throughout England and Wales to reveal the top 20 best places to bring up a family. 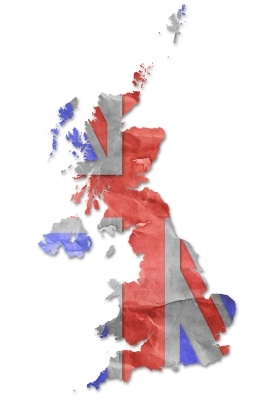 Have a look here if you would like to check your postcode and see how it measures up! My area came out a fair bit worse than the national average on crime and safety, and more expensive than average for house prices (to be expected, we do live in London). But when it comes to education, our local schools are doing better than most and we have 8x the average amount of Green flag parks in our postcode area! 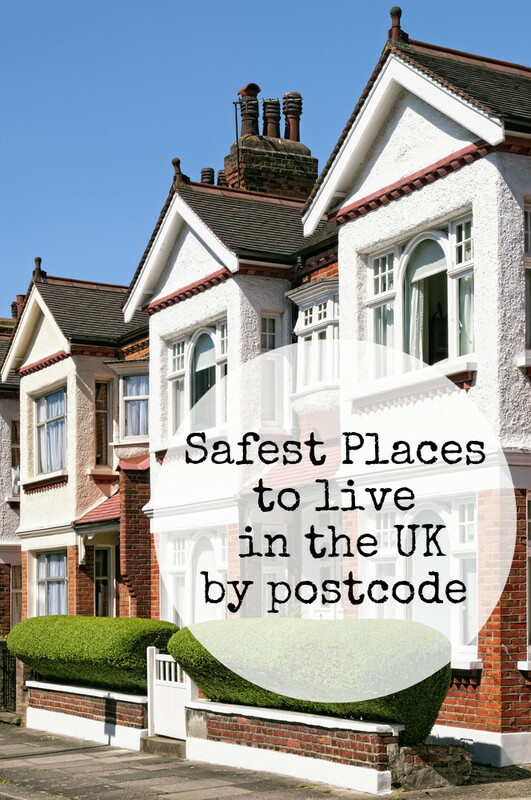 This years new results which have only just been revealed have shown that the Welsh postcodes stand out as the safest place to raise children. I can totally believe this, based on our trip to Wales over the summer. It did seem very calm, safe and tranquil compared to where we live. The Family Friendly Hotspots report finds Llwyngwril, St Marys, Abercych, Dyffryn Ardudwy and Seascale are the safest areas of England and Wales in which to raise a family in terms of crime. 90% of people stated that crime was the biggest factor when considering where to live, but If other factors are your top priority, then you may be interested to know that Brighton, Hove and Waltham Forest were named as the best areas for childcare provision. Meanwhile, Wokingham, Broadstairs and Gateshead were found to have the best local amenities. Here are the overall results for each category. Is your postcode amongst them? What do you think of the results? and how has your area fared? « Beatrix New York iPad Cases » Wakey Wakey Big Brown Bear! My area isn’t too bad…Better then the National Average for education but really high in crime compared to the National Average…. Kim Carberry recently posted…Just Dance 2014 – Review!! I have recently moved to Dyffryn Ardudwy in Gwynedd, and it is one of the most laid back, care free places to live. If you are after a virtually crime free location, great place to raise children, views to die for, and just enough civic amenities to make life tolerable, then Dyffryn has it all. A well maintained shop, award winning butchers, petrol garage, and so removed from the noises of city life, that for some, the tranquility and solitude may be unnerving. It’s only downside, if your after such niceties, is that there is no nightlife, no fast food joints, nothing to amuse a unruly teenager. If your after the quiet life, beautiful country walks, amazing beaches, and want to escape the noises of the city, Dyffryn has it all.